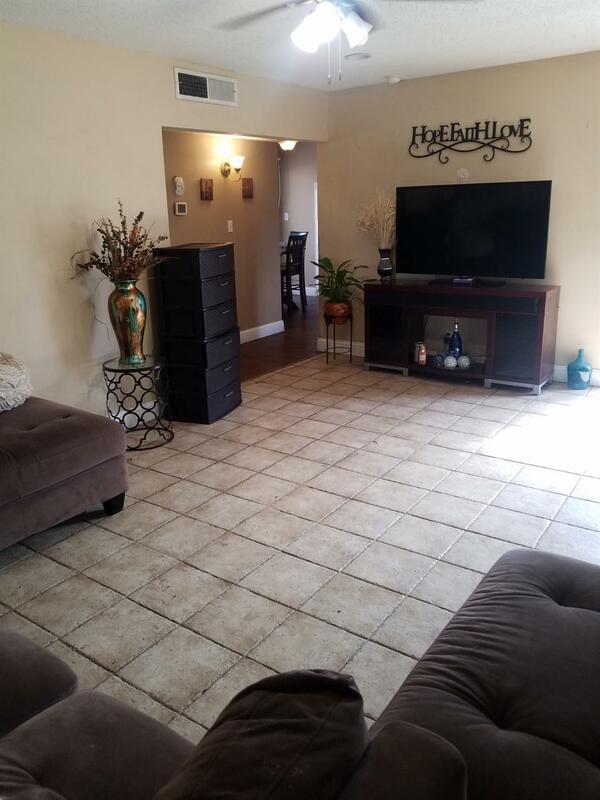 This Lovely home is waiting for its new Family!! 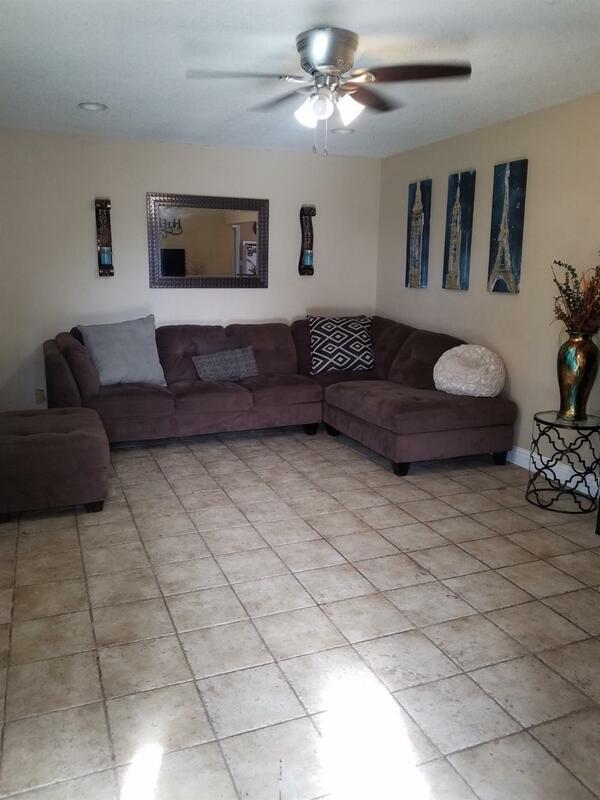 Home Features: Spacious Living Room and Bedrooms; 3rd Bedroom has built in cabinets; Home has Laminate, Carpet and Tile Flooring; Huge Backyard perfect for entertaining; A/C Unit; Dual Pane Windows and a New Roof. Lot is Huge 9600 sq. ft. This one is a must see!! Listing provided courtesy of Alicia Villegas-Moore of Mission Mortgage And Realty Of Central Valley.